The park is north of Santa Cruz, immediately west of Highway One, just a mile or so past the Western Drive stoplight. The Santa Cruz coastline awaits discovery on Wilder Ranch State Park’s 7,000 acres. From the crest of Ben Lomond Mountain, the landscape rolls down ancient wave-cut terraces through the marsh lands of a nature preserve to the seashore. 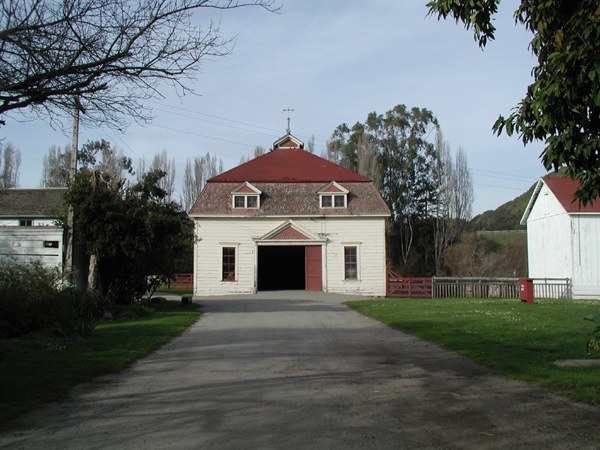 Step back in time to the late 1800's and visit an early dairy ranch. 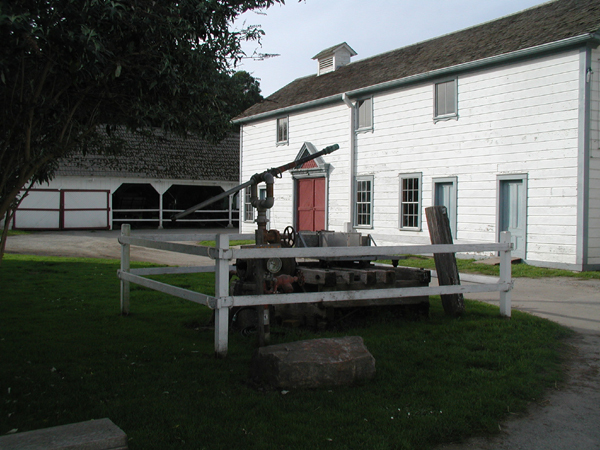 You can explore California's early ranching history by visiting an 1897 Victorian home, or experience a 1896 water-powered machine shop. Bring a picnic to enjoy on the front lawn, and visit the farm animals. 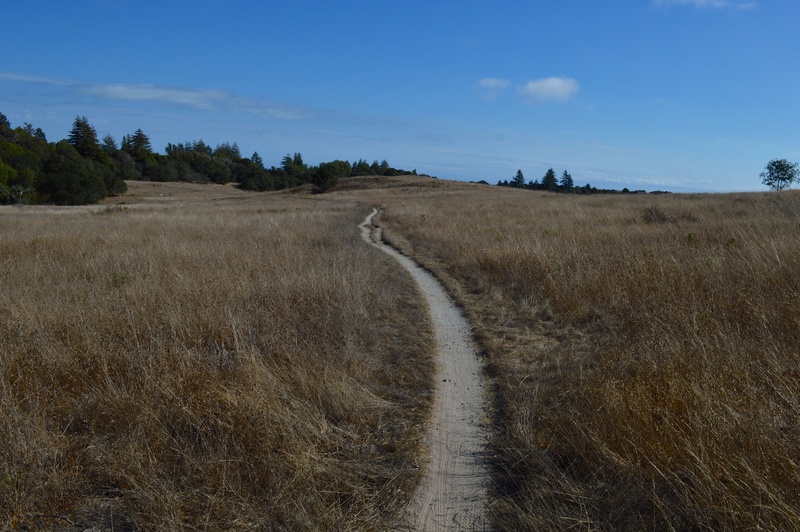 With more than 35 miles of trail, you can adventure into the Santa Cruz Mountains or walk along the coastal bluffs. 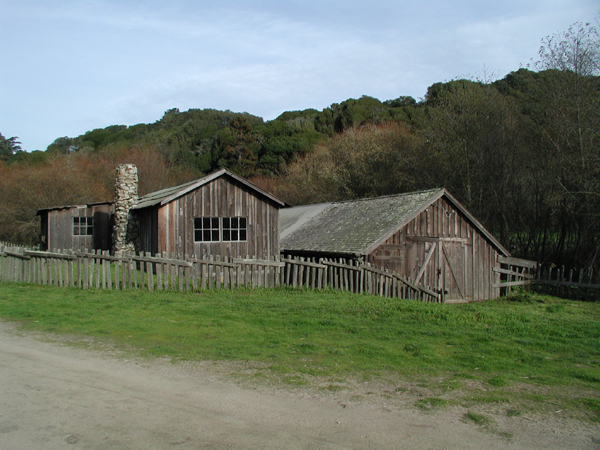 EXPERIENCE HISTORY – Discover California's early ranching history and experience what life was like a century ago on this innovative dairy ranch. 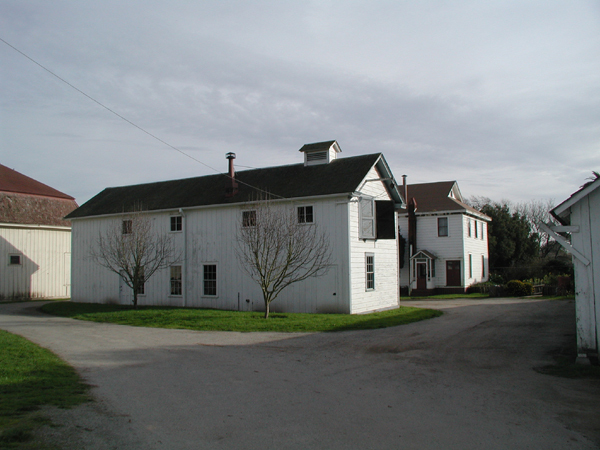 Explore the 1897 Victorian home, 1859 Gothic Revival farmhouse, 1896 water-powered machine shop, rodeo arena, barns and other historic buildings on our hour long tours on weekends at 1pm (call the park to confirm). GROUP TOUR - Request a private 1-hour Ranch Tour for your group or organization of 10-25 partcipants by clicking here. Requests must be scheduled at least 2-weeks in advance. For school field trips, please click here. HIKING – for recommend hikes, please click here. BICYCLING – for recommended biking routes, please click here. PARK EVENTS – Free Public Ranch Tours are offered every Saturday and Sunday at 1pm. No reservation required. Meet inside Visitor Center. To view a complete list of upcoming events and activities, please click here. HORSEBACK RIDING & CAMPING – Equestrians are allowed on all park trails and unpaved roads except those on the ocean side of Highway 1. Six equestrian-only campsites are available first-come, first-served year round. Call 831-423-9703 for access to this staging and horse-camping area near Dimeo Lane. There’s no other camping in the park. FEES - There is a $10 vehicle day-use fee. Regular sized autos $10 (seniors $9, age 62 or older), $50 bus parking (10-24 passengers), and $100 for bus parking (25+ passengers) $100. 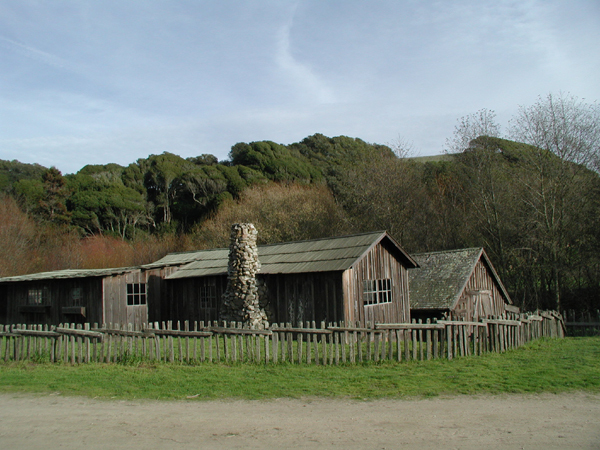 DOGS are not allowed at Wilder Ranch (except for service animals). For a list of locations you can take your dog in Santa Cruz County, please click here. HORSES are allowed on all park trails and unpaved roads except those on the ocean side of Highway 1. 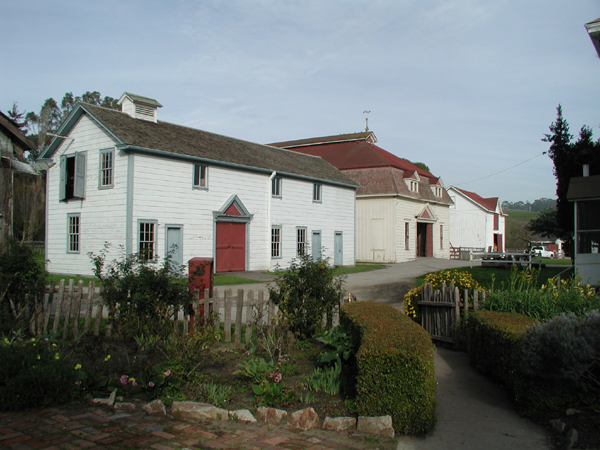 BICYCLES are allowed on all trails and roads at Wilder Ranch. Please obey the 15 mph speed limit; stop when approaching a horseback rider; walk bicycles through ranch complex and be respectful of hikers. 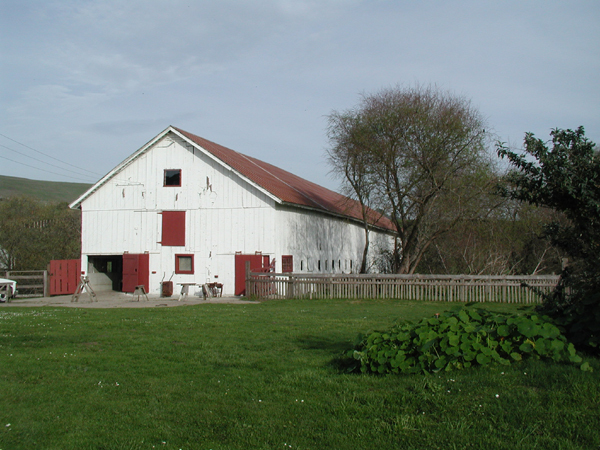 Wilder Ranch offers Ranch Tours or Farm Animal Tours for groups of 10 or more. Reservations must be made at least 2 weeks in advance. Please click here for more information. Photograph courtesy of Friends of Santa Cruz State Parks. Do you enjoy nature and being outdoors? Do you want to share knowledge with others and promote conservation and stewardship? 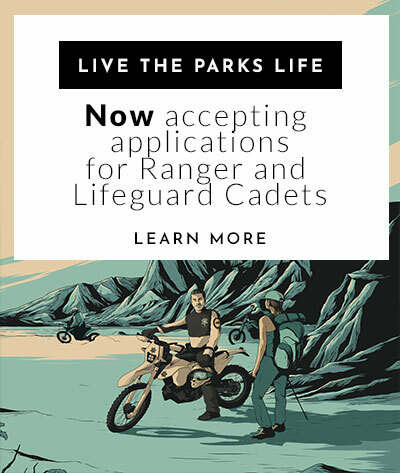 There are many ways in which you can become more involved with your parks. Please click here to find out more.